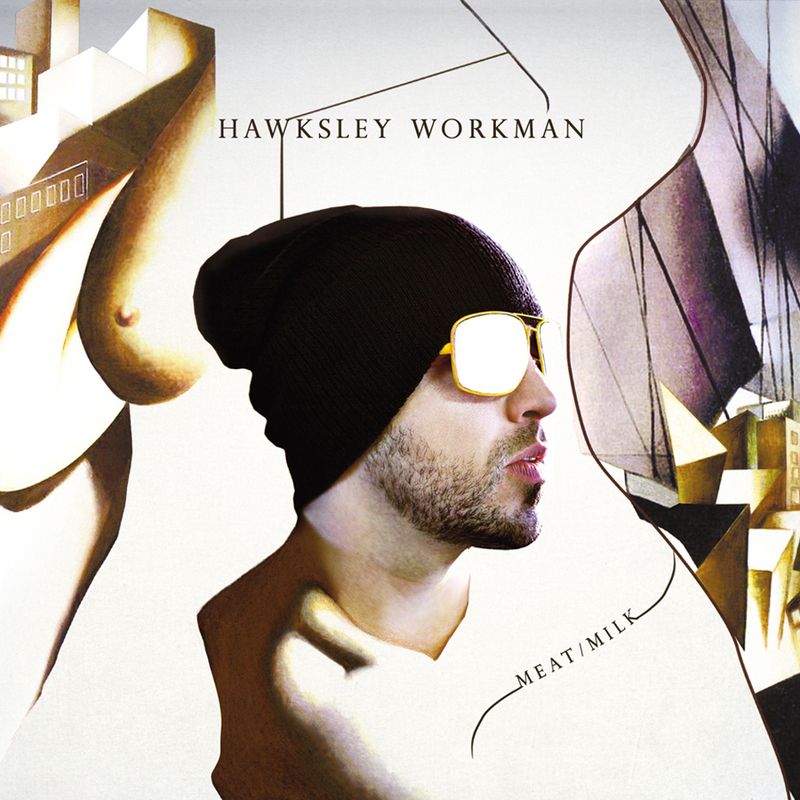 Hawksley Workman is a prolific songwriter, producer, singer, multi instrumentalist, actor, and published author. His 12 year career has produced as many records, all ambitiously creative and defying category. 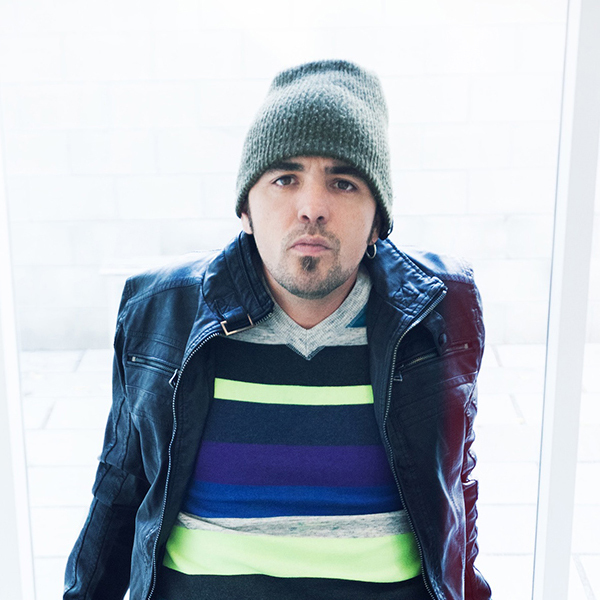 The 6 times nominated 2 time juno award winner has enjoyed radio success in Europe and Canada and has written songs for celebrated artists the world over. 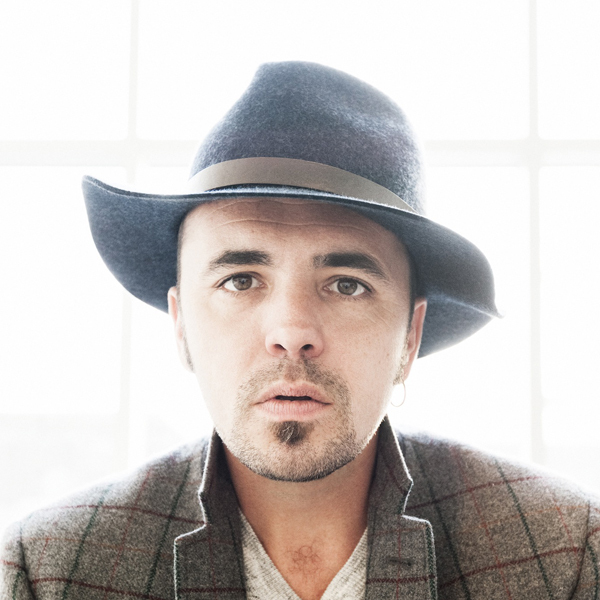 Workman’s production work (18 albums) has been attached to many successful artists including Tegan and Sara, Serena Ryder, Great Big Sea, Sarah Slean, and Jeremy Fisher. 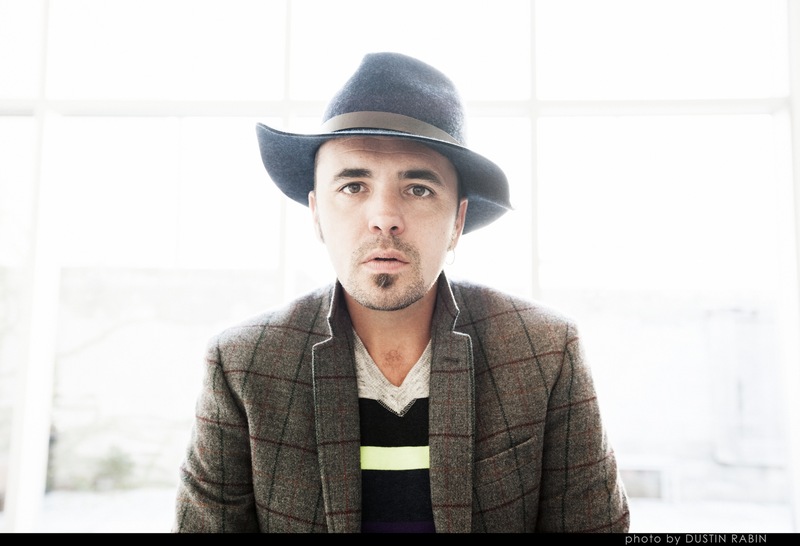 Hawksley’s touring career has seen him play nearly a thousand shows in over 15 countries. He’s headlined prestigious venues like Massey Hall in Toronto and The Olympia in Paris, as well as opening for heroes Morrissey, David Bowie, and The Cure. As an actor Workman has appeared in films such as Score, Hockey a Musical (he also wrote a portion of the music), Youkali Hotel, and Stormy Weather. 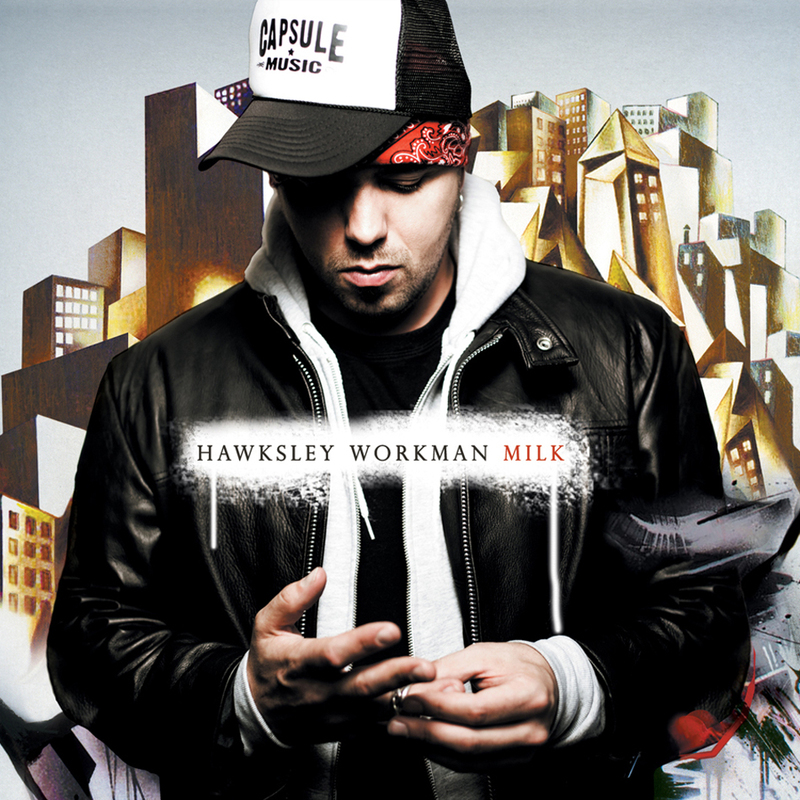 Beyond his own solo work, Hawksley has written songs for many feted artists including legends Johnny Hallyday and Jane Birkin. In 2002 ECW press published Hawksley Burns for Isadora, a collection of fictional love letters to a mermaid. 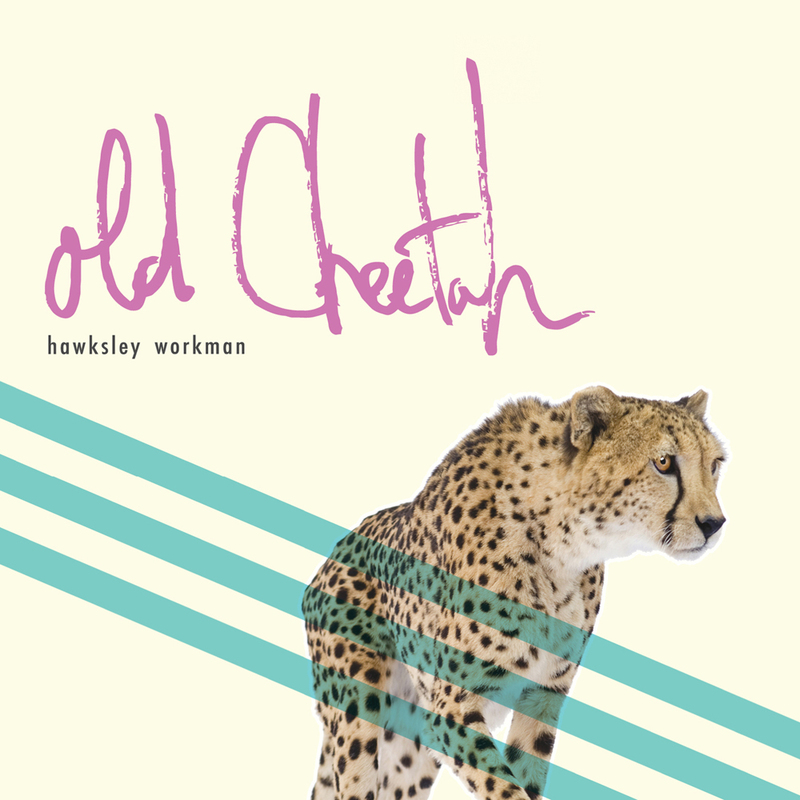 Six Shooter Records proudly released Old Cheetah on June 2, 2015. © SIX SHOOTER RECORDS | All Rights Reserved | MEJIA DESIGN.